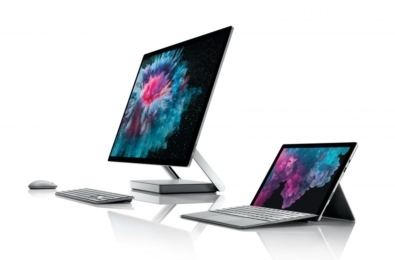 Microsoft has been trying to make our PCs work better with our phones over the last year, with their Your Phone app the pinnacle of their efforts so far. That app lets you read and respond to phone text messages from your PC and also easily access your recent photos. 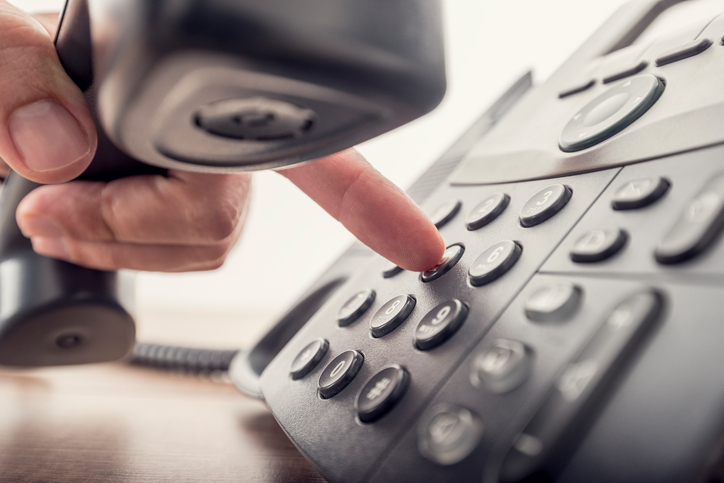 Now Aggiornamentilumia reports that Microsoft may be working on the next step – the ability to take phone calls to your phone from your PC. 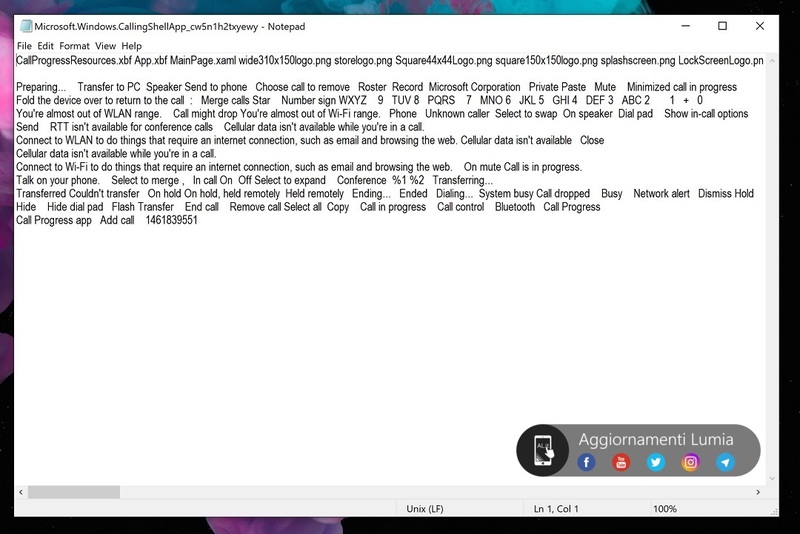 They have discovered a new system app called “Windows.CallingShellApp” ,with strings which suggest the ability to transfer calls from your handset to your PC. 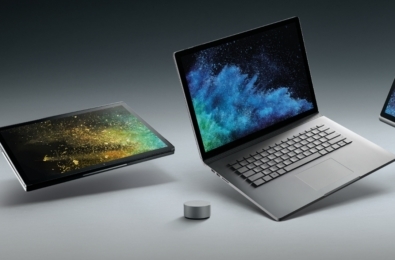 It contains strings such as Transfer to PC Speaker and Transfer to Phone, and also some strings which reference Microsoft’s own folding phone, saying “Fold the device to return the call”. It appears ideally Microsoft would want PC users to access all the features of their phone without actually picking up their handset, which sounds like a good goal. 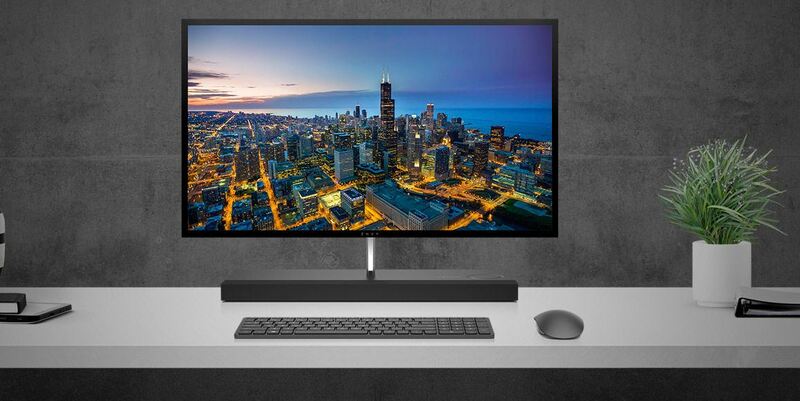 We are however reminded that Dell’s Mobile Connect App appears to offer all these features already, including the ability to take phone calls from your PC over Bluetooth, suggesting Microsoft has some catching up to do innovation-wise. 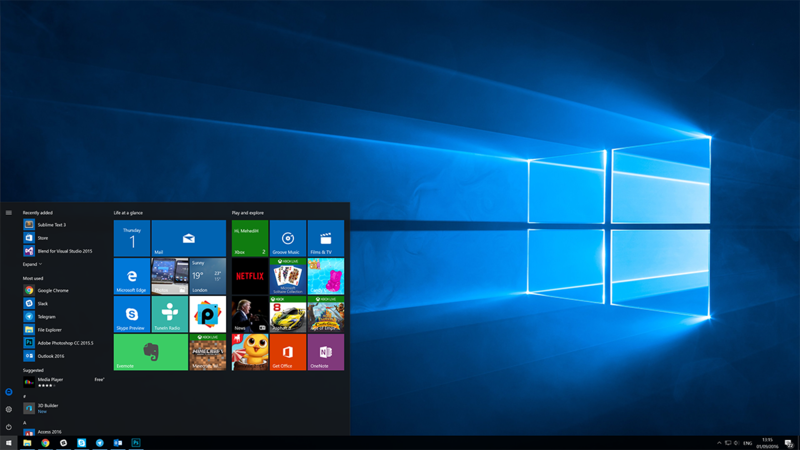 Windows 10 19H1 is the next major version of Windows 10 and should arrive around April 2019.